Since everybody is anxiously looking for those cryptocurrencies that can moon and beyond, Invest in Blockchain likes to share some highly interesting projects that haven’t made it to the 8 o’clock news yet. Some of these cryptocurrencies have seen some positive price action in the past. However, all of the following projects still have a lot of potential upside. Always keep in mind: this is not financial advice, nor am I a professional financial advisor. I just love crypto. Always do your own additional research. The Golem team is building a global supercomputer, made up by the combined computing power of the network. 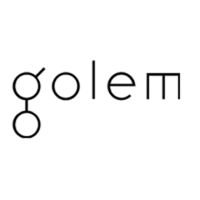 Golem is a decentralized, peer-to-peer marketplace for computing power. You almost never use all of your computing power, and you don’t use it at all when you’re asleep; so why not rent it out and make some money with it? By renting out your excess computing power, other people can access one another through the decentralized network that you host. For doing this, you receive GNT, Golem’s cryptocurrency. This is paid by the users of the Golem network that can solve immensely complex calculations through the combined computing power, limited only by the number of users. Say you are a graphic designer and you work with incredibly high-quality images. You can rent some extra computing power to hasten the loading process. For scientists and universities, this could also be an efficient way to manage projects and research that need a massive amount of computing power. Golem is a long shot, as it’s trying to solve extremely complex problems. The price speculation has cooled down somewhat, which has led to a fair valuation and a good buy opportunity. If the Golem team manages to fully implement their vision, great things can be expected. Ethos, previously known as Bitquence, is a decentralized exchange. The name was changed because of a rebranding and the price has surged since then. The Ethos DEX aims to make trading cryptocurrencies accessible to people who are looking for a way into the crypto space but find it too complex. By creating an exchange that is easy to use by individuals who are not savvy about tech or trading, Ethos aspires to boost mass adoption (LINK). Besides their decentralized exchange which prioritizes user experience, Ethos also focuses on the social aspects of cryptocurrency trading. Through Ethos Social, Ethos users are able to share their insights, learn from each other, and follow the investment of others. The Ethos crypto is used for receiving alerts for price surges and drops, following and investing in the portfolios of others, and paying for transactions fees. 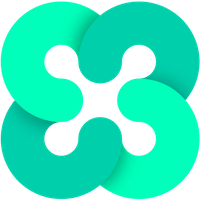 Additionally, Ethos provides its users with a feature-rich wallet, which allows you to utilise your wallet for much more than trading and storing cryptocurrencies. For more discussion on centralize vs decentralized exchanges see: “Decentralized Exchanges: An Evolution In Crypto Trading“. This company has an incredibly ambitious goal: decentralizing the internet. Instead of paying an internet provider for internet, you pay a microtransaction to a node in the Substratum network. This also leads to a censorship-free internet, as it’s hosted and governed by its users. If the development is completed, users will be able to run any browser on both smartphones and computers using the internet of Substratum. 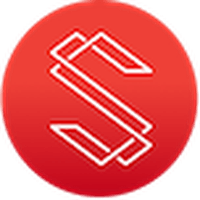 This is made possible by the users of the network, who earn Substratum cryptos for renting out their computing power to other users. You can earn Substratum while you sleep. In several countries, like Russia and China, the internet is under constant surveillance and content is heavily restricted. Citizens are limited in their freedom because of this, and a decentralized internet can give them freedom of choice. This could have a massive impact on access to information, commerce, and global communication. Governance of the content of the Substratum internet will be done by the users, with no central party involved. The absence of net neutrality is becoming an increasing concern among internet users around the world, as it’s becoming more clear how it’s being violated. The Substratum team has towering ambitions, and with the success of their alpha test of their decentralized web, they just might pull it off. During its recent ICO, which ended on October 22, Cobinhood managed to attract $13.2 million in investment. Cobinhood will launch a decentralized exchange on which investors can trade on a peer-to-peer basis. They are not the first decentralized exchange, as this type of exchange have been popping up all over the crypto space. 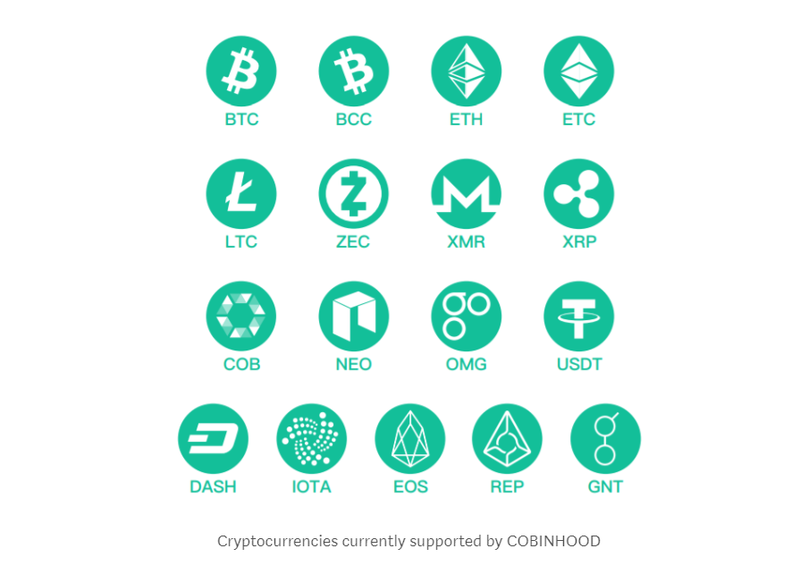 However, Cobinhood is trying to stand out from the competition with one very strong unique selling point: users can trade without transaction fees. Besides having zero transaction fees, Cobinhood will also offer the option to spot trade and margin trade. 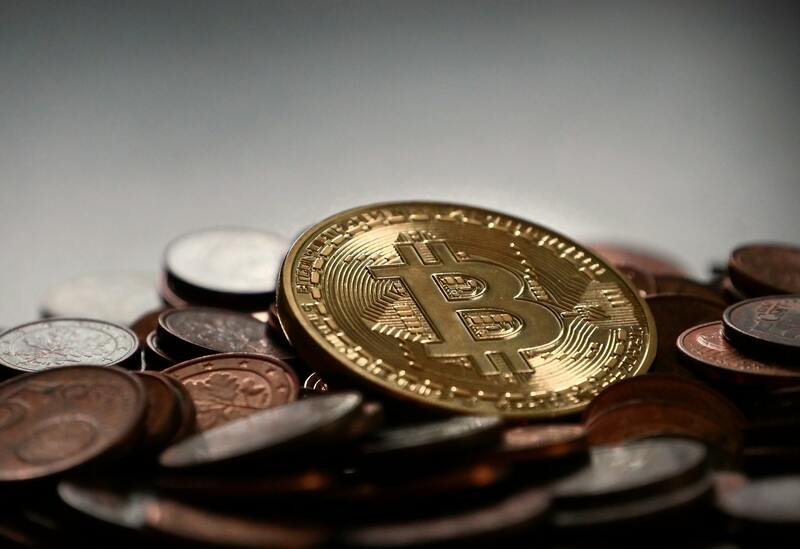 A big problem for new exchanges has been low liquidity, which leaves the door open for unfavorable prices and price manipulation. By offering free trade options, Cobinhood aspires to rapidly attract large trade volumes. Cobinhood promises a comprehensive decentralized exchange ready for global implementation. With a team comprising Popo Chen (described as a genius among entrepreneurs), Tony Scott (former strategy and information officer for the US government), Microsoft, Disney, and over 30 developers and managers, Cobinhood’s dreams are to be taken seriously. For further reading on Cobinhood, including additional information on the trading platform, team, and what is planned for the future see: “What is Cobinhood“. 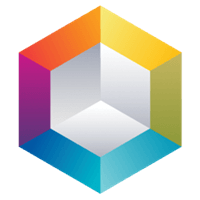 The company Voxelus combines virtual reality with blockchain technology. Voxelus works on different projects at once and have been developing them in an impressive pace. Their main focus lies with their blockchain-based VR game. In this game, players can create their own worlds and decorate them with all kinds of items without writing a line of code. These items are created by programmers, and sold for Voxels. People can walk through the worlds of others, alone or with other users. The Voxelus team is also working on creating educational VR software, an industry that could be disrupted by VR technology. Moreover, the team has been working non-stop on a Battle Royale type of game. This game genre has rapidly been gaining popularity, and the concept is quite simple: be the last man standing. “The Hunt” will be Voxelus’ own Battle Royale game and will be compatible with Virtual Reality, though VR isn’t necessary to play the game. In this game, players will be able to place wagers on themselves to win. The wagers are in Voxels, and the winner takes all. Voxelus’ CEO, Martin Repetto, said in one of his live Q&As that he thinks Voxels is seriously undervalued, as they have a working product and are in two emerging industries. Voxelus is in its early stage and there’s a long way ahead of them, but their active engagement with the community, a non-stop working team, and working products fuel the idea that this could be a keeper.